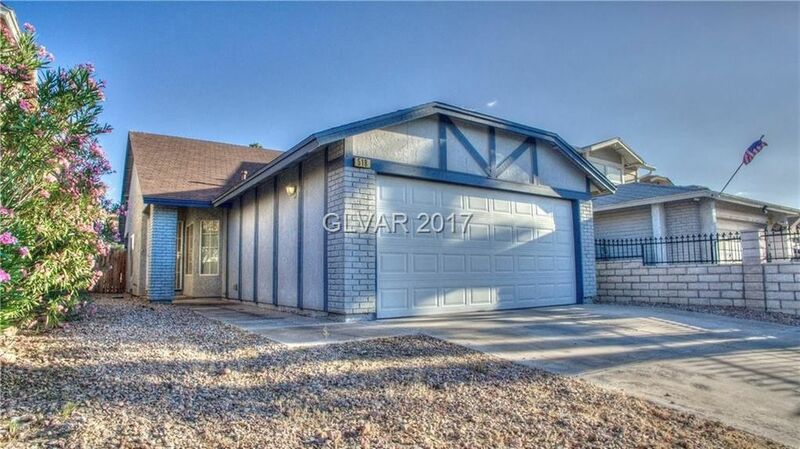 Single Story in Henderson - Great little home with a extra large backyard. 2 bed/2 bath house and 2 car garage. Vaulted ceilings. Open Kitchen. No HOA. Walking distance to elementary school and park.